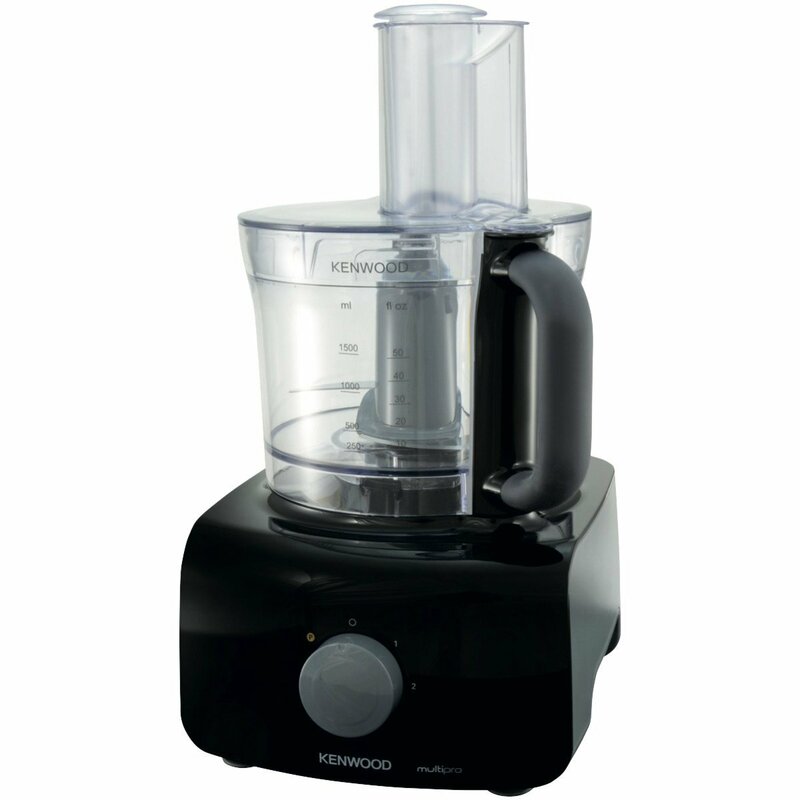 Kenwood FDP642BK MultiPro Home Food Processor, Great all rounder that offers performance, versatility and styleMultipro Home makes chopping, grating, kneading, whisking and grinding quick and simple. Comes with a wide variety of attachments to help you create an array of dishes.2 speed plus pulse. The Kenwood FDP642 Food Processor was added to the Food Processors category in May 2017. The lowest price GetPrice has found for the Kenwood FDP642 Food Processor in Australia is $199.00 from Appliances Online.